Thank you very much for you interest and concern for our persecuted brothers and sisters!. 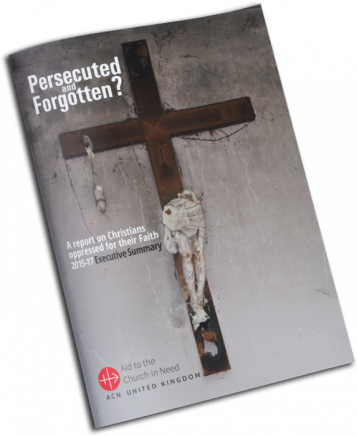 After downloading and reading our Persecuted and Forgotten? 2015 – 2017 Report, you can stay in touch with the latest news of the Church in the world through the emails you will receive from us .